Navaratri is one of the most marvellous events of the year. The festival is celebrated all over India and has a rich history of traditions and cultures. 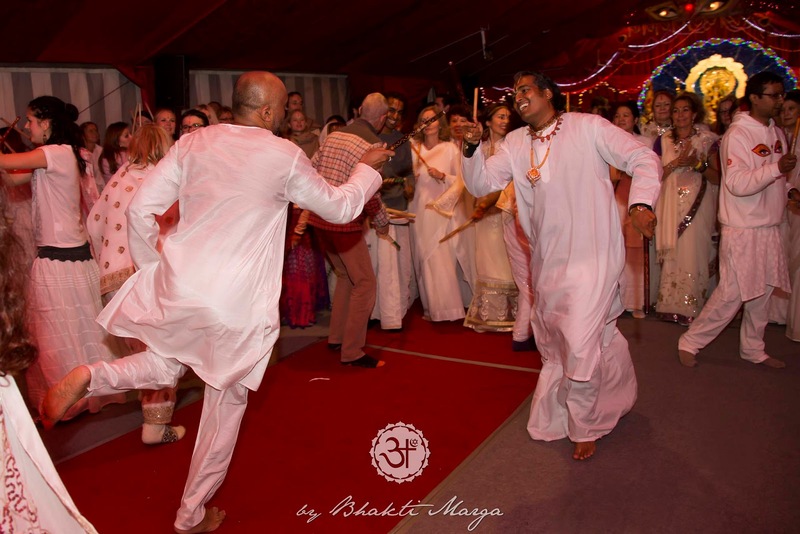 Although Navaratri literally translates to “nine nights,” the event cannot be described by that limited definition. 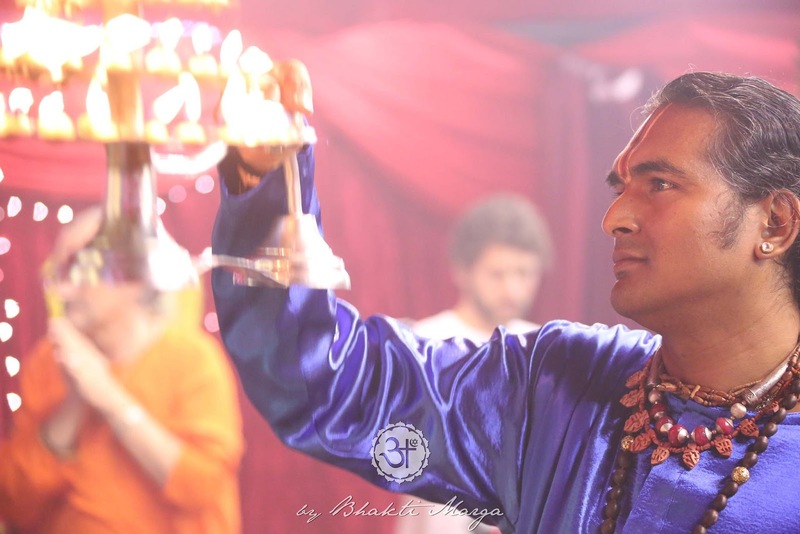 Within the nine nights of worshipping the Divine Mother, an enormous amount of history and symbolism can be found in the different facets and customs observed, and it is a truly unforgettable experience. The way that Durga is worshipped and remembered stems from a long lineage of ancestry that has been kept intact. Part of what makes Navaratri so festive are the different customs associated with it, for example, the “Dandiya Raas” style of dancing. Another unique tradition of Navaratri is called “Bommala Kolu”. Also known as “Bommai Golu” or “Navaratri Kolu” among other names, it is practiced primarily in Southern India during Navaratri, and is sometimes referred to as the “festival of dolls” (more information about this below). The first three forms (Shailaputri, Brahmacharini Devi, and Chandraghanta Devi) are specific to Durga, because they exemplify the qualities of power and energy. 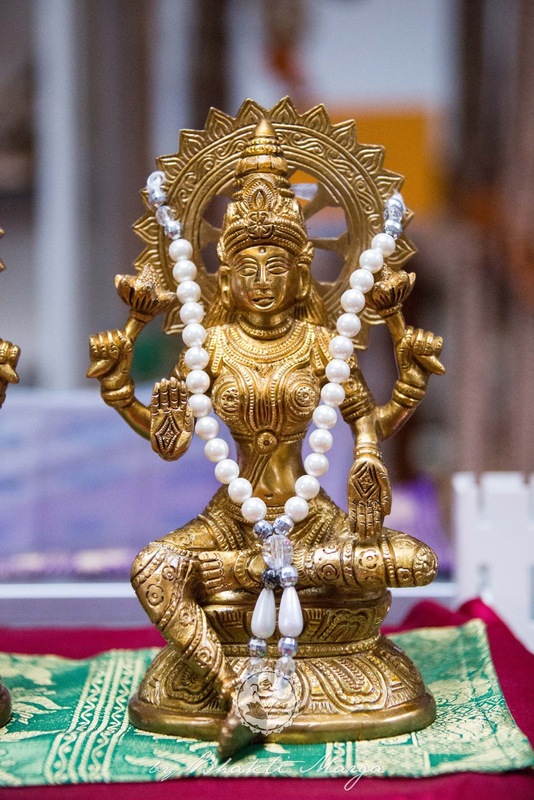 The next three (Kushmanda Devi, Skanda Mata, and Katyayani Devi) are specific to Lakshmi, since these are the Devis who give the blessing of spiritual wealth. The final three (Kalaratri Devi, Mahagauri Devi, and Siddhiratri Devi) are specific to Saraswati because of the spiritual wisdom that they impart. If you’ve been at Shree Peetha Nilaya for Navaratri before, then you know that the concluding prayers each evening don’t signify an end to the fun. No, not at all…the party continues and the stick dancing begins! 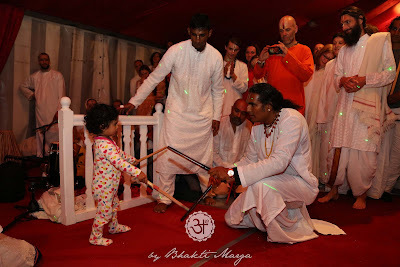 This “stick dancing” is better known as “Dandiya Raas”, which is not to be confused with the “Garba dance”, another traditional dance performed during Navaratri. The sticks themselves are called “Dandiyas”, or “colour-decorated sticks”. In India, the Dandiya Raas is done in Gujarat and other states found in western India. The dance is associated with Krishna, and is performed during other holidays such as Holi as well. Found primarily in South India, this tradition is often performed by young girls with their mothers. 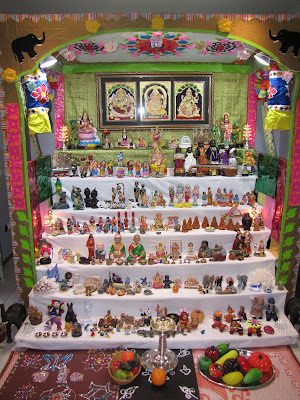 Each year, both families and temples arrange a Kolu, which is simply a display of symbolic dolls and deities. The Kolu contains an odd number of steps or tiers (normally five or seven) and is decorated with toys, lamps, lights, and many other colourful items and allegorical statues. The dolls are generally made from either wood or clay, and the top of the Kolu is reserved for the predominant gods and goddesses. 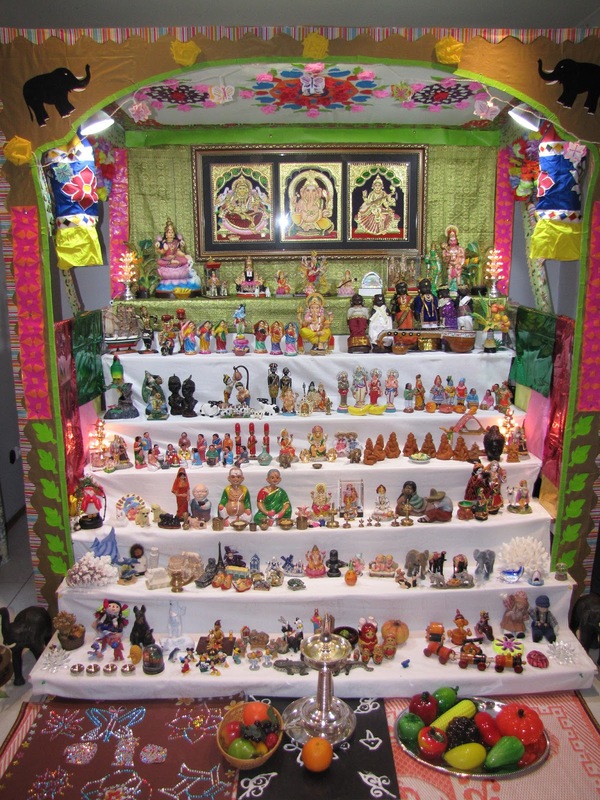 The tradition of Kolu is exceptionally vast and if you choose to learn more about Kolu, you will open up a box filled with ancient dolls that have consistently been an illustrious part of the Navaratri festival. To learn more about Navaratri and its meaning, check out our Facebook page: https://www.facebook.com/SriSwamiVishwananda for new posts each day about the qualities of the Divine Mother, leading right into Navaratri itself, where we will explore each aspect of Durga in greater detail.